The European Commission is working with consumer groups and regulators in the EU's 28 nations to pressure Volkswagen Group to give payouts to customers caught in its emissions scandal. EU officials want the 8.5 million European owners of diesel autos from Volkswagen to get similar compensation to the $10 billion pledged to the 500,000 car owners in the U.S. At the moment, customers in the region are getting lower payouts or may be limited to car repairs only, depending on the legal rules in their individual country. Vera Jourova, the EU’s justice and consumer affairs commissioner, met with BEUC, the European consumer organization, last week to discuss the issue, her spokesman Christian Wigand said Wednesday. The commission wants to find ways to help owners using current EU and national rules, and Jourova will send letters to national consumer advocates this week to coordinate efforts, he said. "We are working with the consumer authorities to ensure EU consumers get a fair treatment,” Jourova said. VW has recall agreements with regulators in the U.S. and the EU to upgrade software, and in some cases install new equipment, in diesel-powered models that had been designed to cheat on emissions tests. Jourova will survey consumer organizations to analyze the approaches used by individual countries, find the difficulties advocates face in helping customers and what action at the EU level might look like, Wigand said. The commission will organize a meeting in Brussels in September to find short-term solutions and discuss longer-term answers to better protect owners. European consumers have several disadvantages compared with their U.S. counterparts. 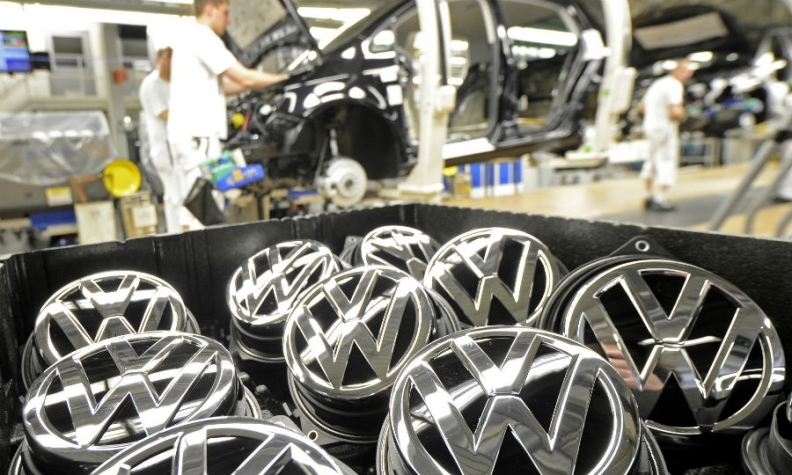 The EU has no power to make Volkswagen pay damages. With the UK’s exit from the region looming, it’s unlikely the member states will transfer more powers to Brussels. The lack of Europewide class-action lawsuits is another major setback. There are few mechanisms to bundle complaints, and most people have to file individual claims in local courts, undermining their leverage in negotiations with VW. Volkswagen spokesman Eric Felber declined to comment. The news comes as the attorneys general for New York, Maryland and Massachusetts announced lawsuits Tuesday alleging that the cheating stretches back as far as 1999 and that “top brass” was aware, undercutting Volkswagen’s explanation that the deceit was the work of a small group of employees.